Whether we&apos;re playing at home, hanging out at the playground, or going to a birthday party, it&apos;s always the right occasion for a dress. 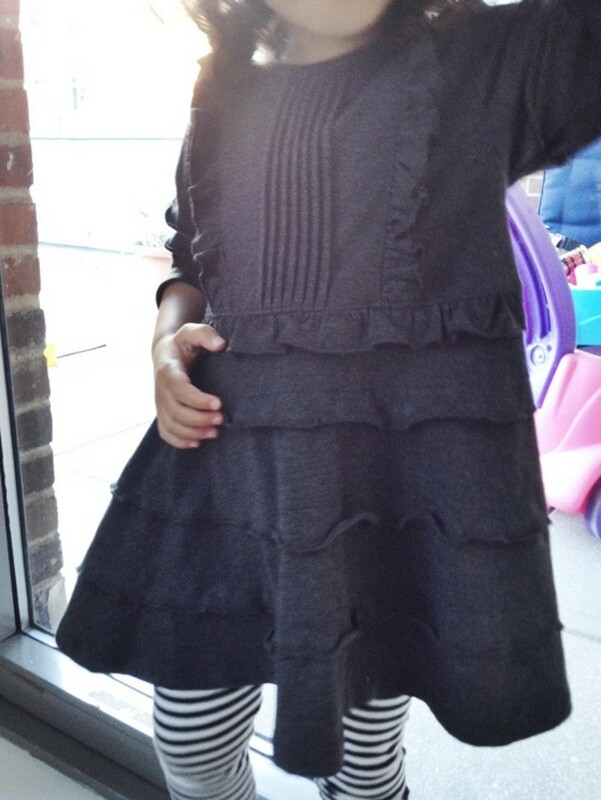 My daughter loves them and lately, this adorable gray dress from KidCuteTure is a new favorite. 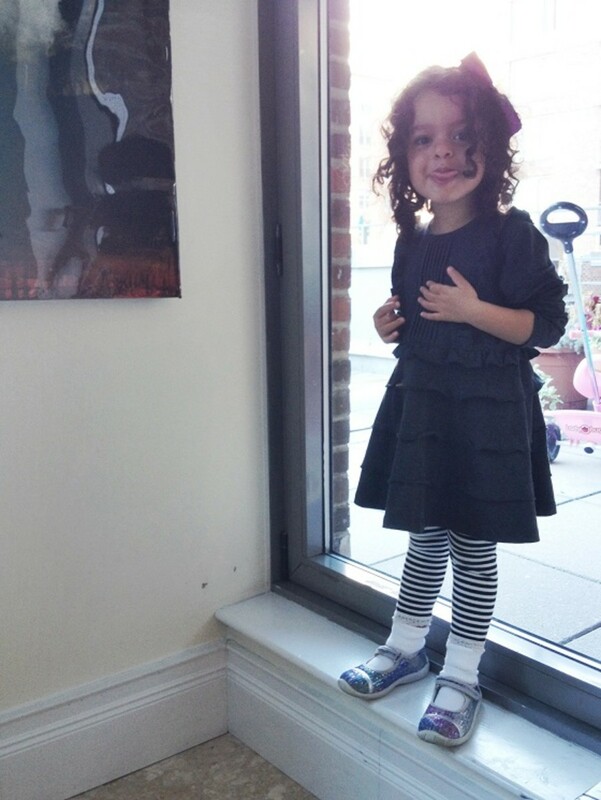 KidCuteTure designs use custom-made Peruvian cotton and this exceptional quality elevates this darling dress from a simple design to something much more substantial. The fabric is really luxurious for a simple cotton dress but the price point is very reasonable for children&apos;s clothing. We have a lot of beautiful gems hanging in the closet that are not suitable for every day but so many of our every day dresses have pilled after washing or the colors have faded. This sweet, gray Bianca Dress is so versatile. We&apos;ve dressed it up with fun tights and Mary Janes and on this day she wore it to the playground with leggings and sparkly sneakers. The quality of the fabric is thick and so soft to the touch and I love the whimsical details of their designs like the ruffles and fun hemlines. To learn more about KidCuteTure please check out their Lookbook on their website http://www.kidcutetureshop.com.